Kathryn Rayner is a Special Counsel in our Personal Injuries department. Bringing 25 years’ experience to our team, Kathryn joined Connolly Suthers in March 2019. Kathryn was born in Tasmania and completed her Arts/Law degree at the University of Tasmania in 1992. Kathryn completed Articles of Clerkship in Melbourne in 1993, then worked in NSW and Southern Queensland before coming to Townsville in 1997. Kathryn understands the difficulties and trauma that people face after an injury. She works with her clients to obtain funding from insurers for the treatment that they need and compensation to provide financial security for the future. 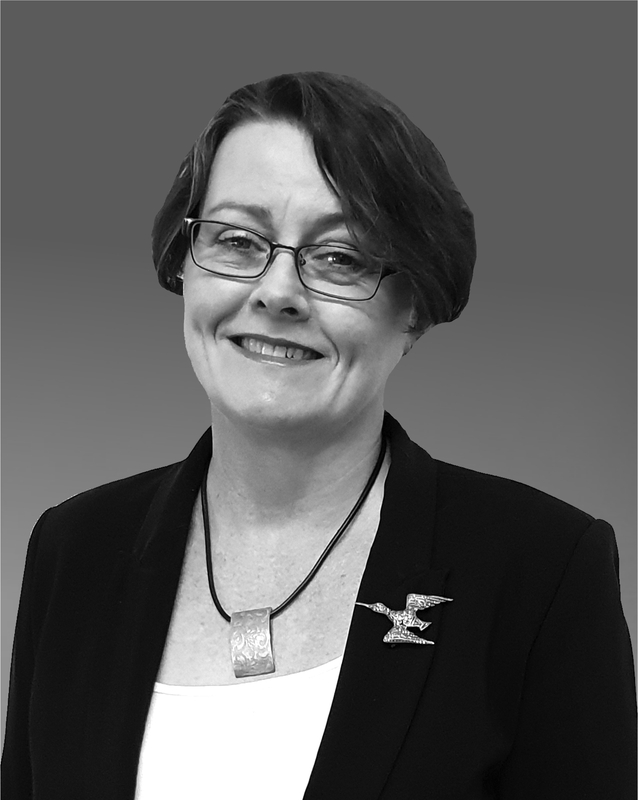 Kathryn is an Accredited Specialist in Personal Injury Law in Queensland.